Adulting: It’s the little things. A couple weekends ago, S and I cleaned up the garage in hopes of using it on a regular basis. 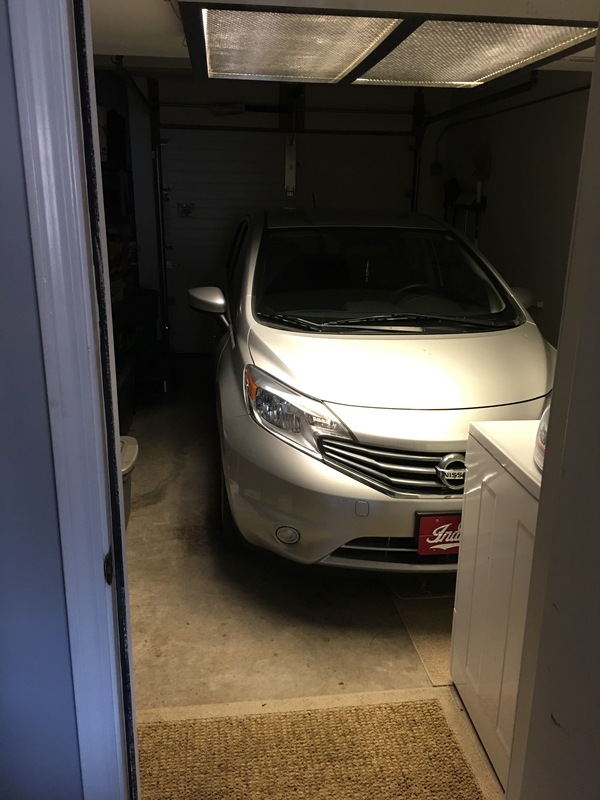 The garages in our complex run on the smaller side – leaving only enough room to squeeze your car inside right in front of your washer/dryer – so Tanya should fit perfectly. When we first moved into the place, the garage was mainly used as storage and the garage door openers didn’t work. The washer and dryer are in there and we’ve always managed to keep things fairly organized. At the start of summer we’d hit organizing hard in this area, so getting my wheels parked inside was way easier than anticipated. 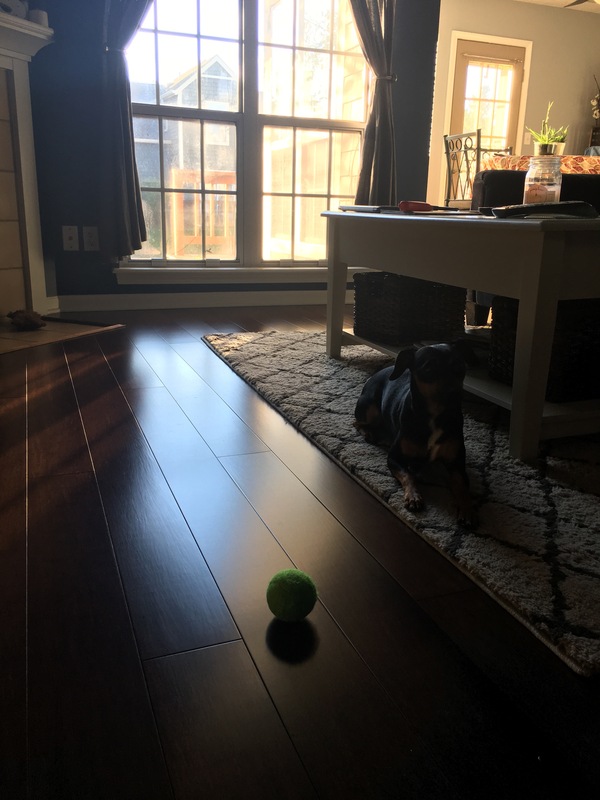 When you stay as busy as S and I do, it can be difficult to find motivation to get into any project around the house. 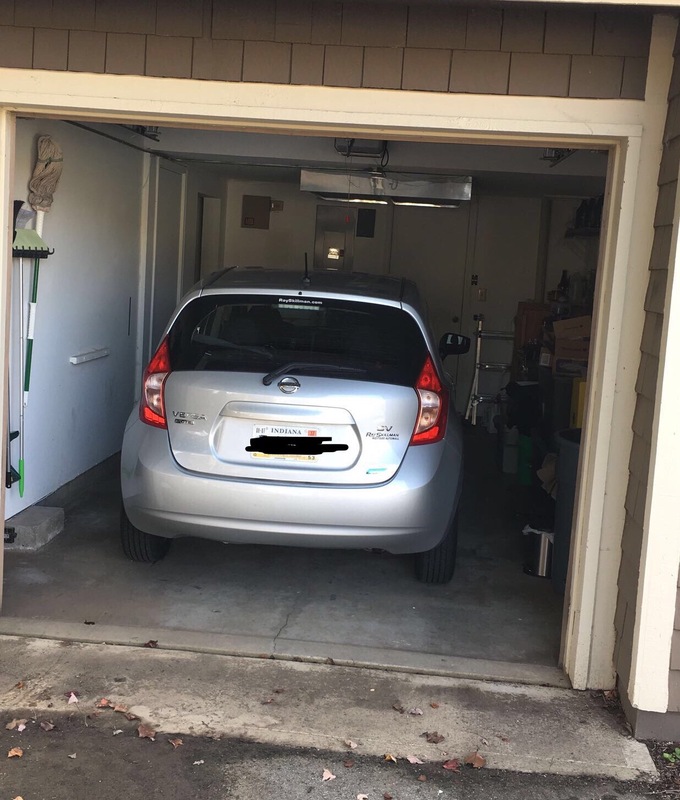 Thankfully, we’d done the bulk of the decluttering in the garage some months back, and now we can utilize the space just in time for the cold months. Betty the Bucket – my old car – had an autostart and Tanya doesn’t, so we’re pretty psyched about this (haha). What’s next on the list? Getting some pictures on the walls and more decorating inside.